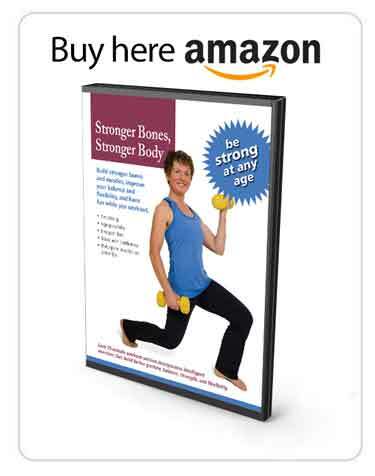 The following are the three most important osteoporosis articles on this blog. Read these if you are concerned about the health of your bones. 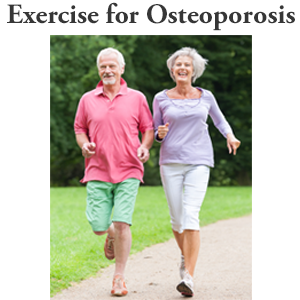 Is Walking Good for Osteoporosis? Why Did I Select These? There are nearly 300 articles (and growing) on this blog. 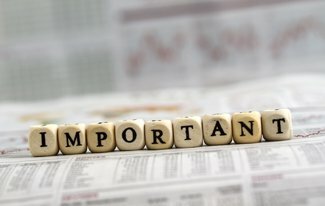 Why did I select these as the most important reads? 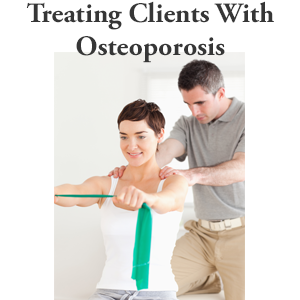 I find these are the articles I use the most when I meet with clients and discuss their bone health. I find that these are the topics that require the most explanation and are the most relevant to the health and well-being of my clients. 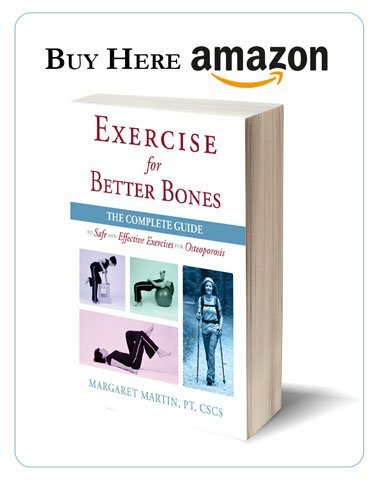 My clients want to know how do they build bone, what is the difference between bone density and bone quality, why should they care about bone quality, how exercise affects their bone health, why posture matters, and is walking adequate for bone building. I feel these articles address these questions. I encourage you to spend the time reading these articles. You probably will not get through them in one go. That is understandable. There is a lot of information to process. You probably want to revisit them several times so that you understand the concepts. Your bone health matters. Long term good bone health can and will affect your quality of life. And if you are an active person, you might find that your bone health is the biggest threat to your continued independence and level of activity. Education is key to long term bone health. I believe these article are a start and will help you on that path to education and awareness.